This defect (Fig. 1) is described in detail in the entry for Scab defect. Moreover, veining is a typical form of defect that occurs in organically bonded mold parts (s. organic binder systems), i.e. a defect that is found in cores very frequently. 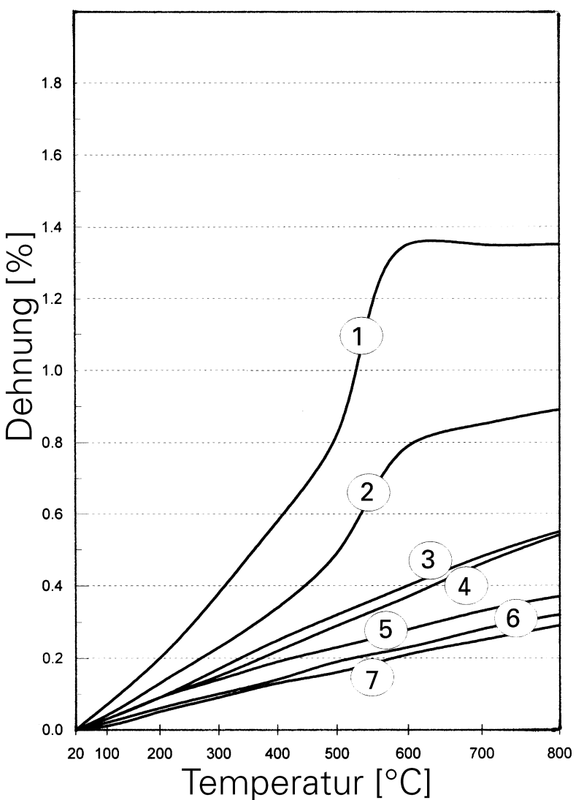 The expected frequency of defects with the different core molding processes, is displayed in Fig. 2. Veining can occur in all foundry materials. Cast iron with nodular graphite, malleable cast iron and bronzes containing lead are particularly prone to veining, whereas aluminum and magnesium alloys are less prone to veining. 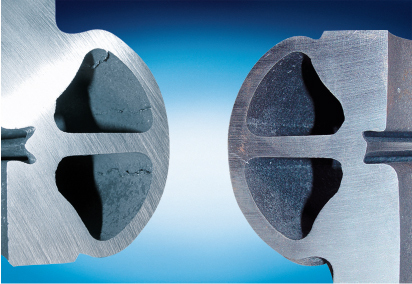 Since in this scenario, the underlying causes for the defect originate in the cores and/or the core molding processes, it occurs regardless of the molding process. 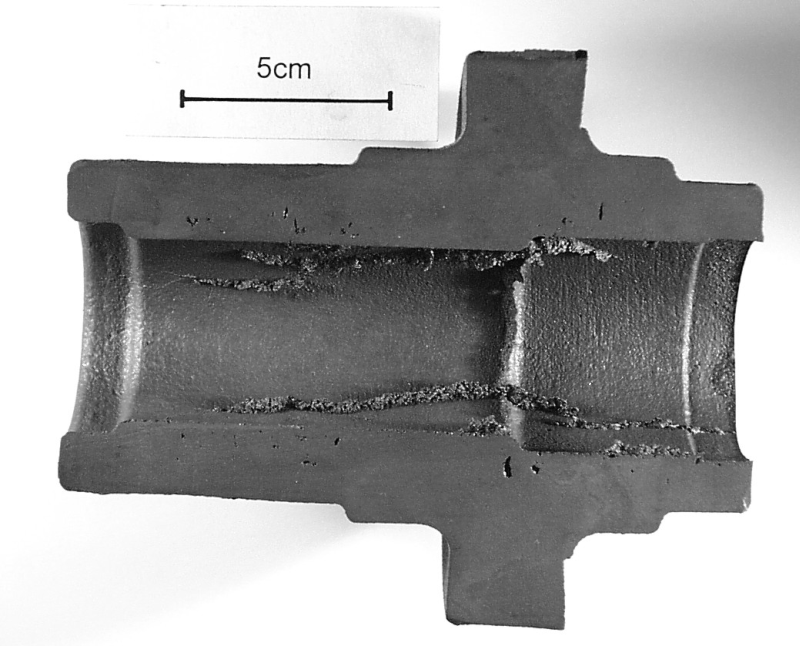 Consequently, this defect may also occur in light-metal ingotcasting, if cores are required. Veining that is caused by cores appears as irregular, fine, thin metallic protuberances in recesses or at corners and edges of the cast parts. Since the formations occurring due to scaling grow into the mold cavity as a consequence of quartz expansion and do not break open as is the case with scabs, the casting material flows into and fills the gap to form the typical rib-like structure. Veining leads to an increased level of rework and, in some cases, to rejections. Veining is likely to occur on the inner contours (cores) of the cast parts when chemically hardened mold materials are used. Its formation is caused by cracks in the surface of the mold part that can be penetrated by the liquid metal. 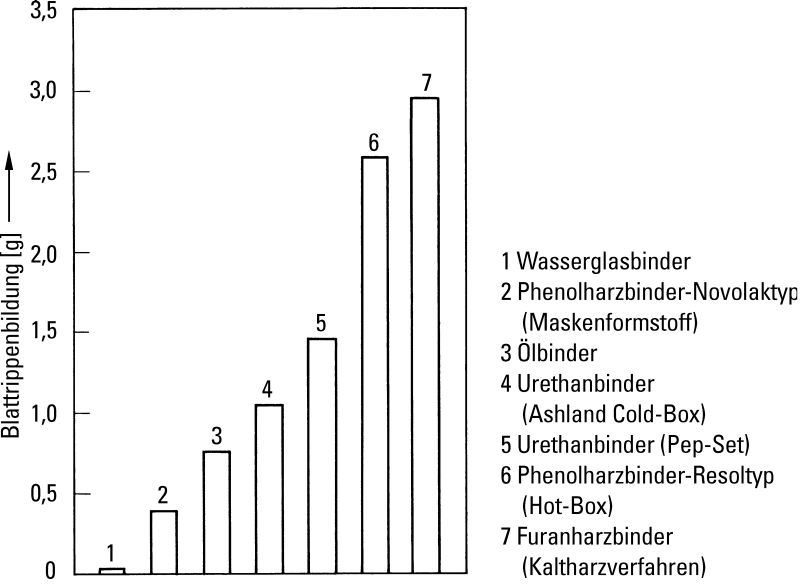 Since veining must primarily be attributed to the heat-induced expansion of the mold materials (s. a. Sand expansion), mold parts made of silica sand are particularly at risk. The molten metal surrounding the core causes a temperature gradient between the surface and the center of the core, which leads to stress.